It has a Low oil shutoff protects your generator? '?s engine from damage if it runs too low on oil,a spin on oil filter and a fuel gauge to show you the level of fuel left. 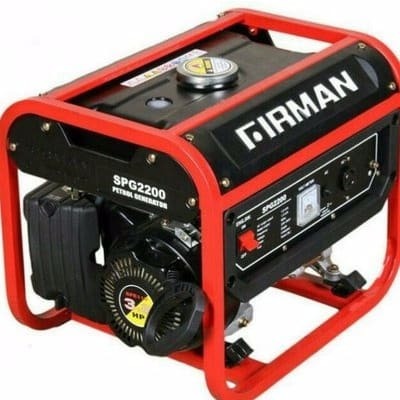 This generator is designed to offer you stable power for you to watch your favourite drama,for your refrigerator to function and for you to be able to see your way around the house when the main power supply is interrupted. ? The voltage regulates stable power for your appliances and it comes with a very low noise that will not disturb your neighbours. 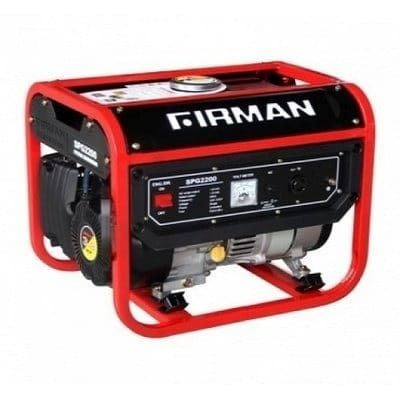 Buy the most reliable brands of Generators on adnation at best prices in Nigeria.